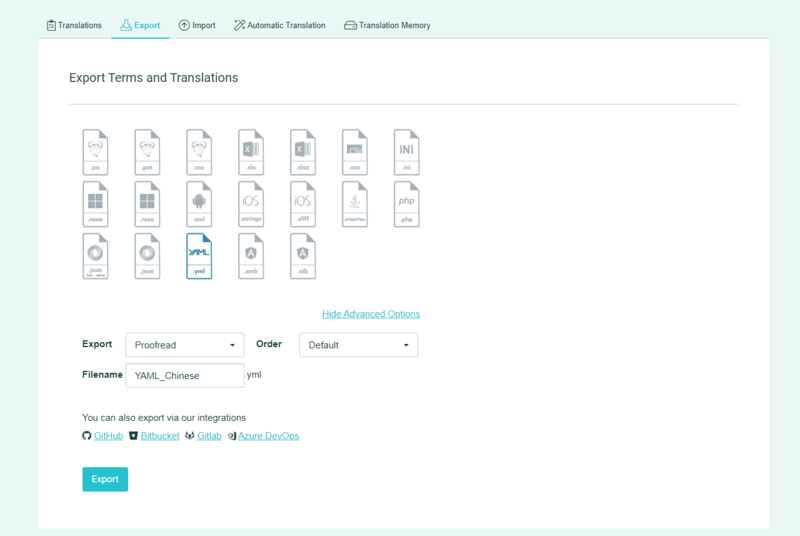 To check that the translations your contributors add in your POEditor localization project are of good quality, you have the option of assigning proofreaders on a project level. To use the proofreading feature, you need to enable it in your project by going to Project Settings and setting the Enable Proofreading option in Advanced Settings to Yes. Once proofreading is activated, an Add proofreader button will appear in Project Settings, allowing owners and admins to assign contributors with proofreading rights. 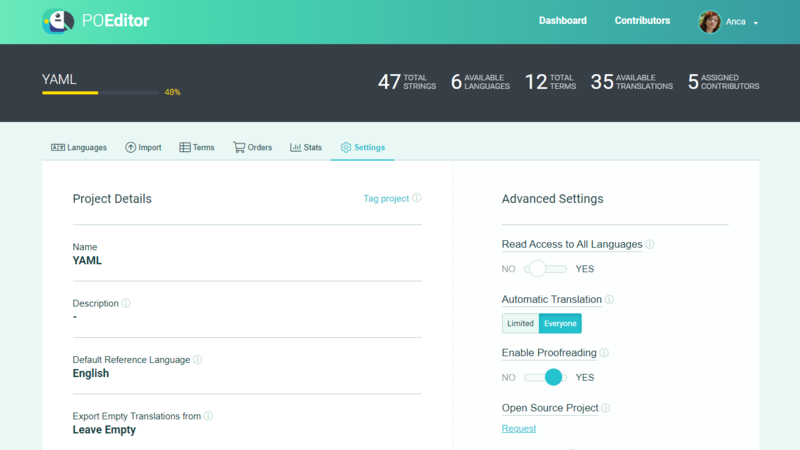 A contributor granted proofreading rights to a POEditor localization project will be able to proofread the translations made in any of the languages he is assigned to. If the contributor is removed from the contributors list, he will also be removed as proofreader from the project. Proofreaders can mark translations as Proofread or Not proofread. When a contributor tries to edit a proofread translation, a notification appears, to warn that the proofreading flag will be unset in case of editing. During translation and on export, the Proofread and Not proofread flags can be used as filters. For ease of use, it is possible to mass toggle the proofread flag, choosing this option in the drop-down select at the bottom of a language page and clicking Go.